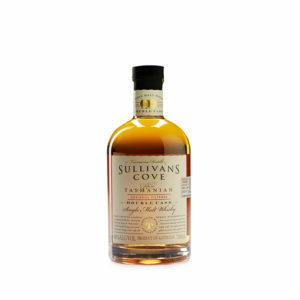 Rare malt and grain whiskies matured at least 21 years are carefully scrutinized and vatted for this blend. 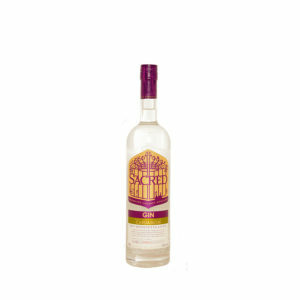 Full of Grace. 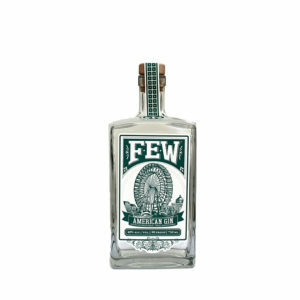 Tenderly unfolding a calm essence. 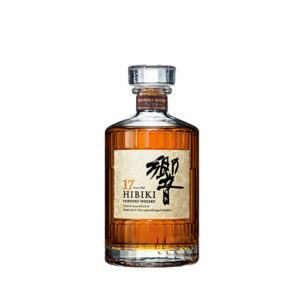 This harmonious composition of extravagant whiskies can only be achieved thanks to the variety of whiskies found only at Suntory. 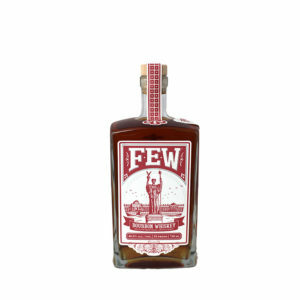 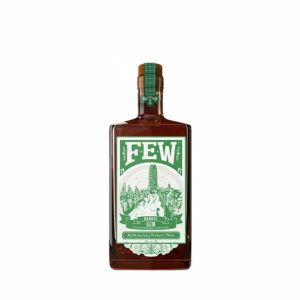 This limited whisky has been produced only a few thousand bottles annually. 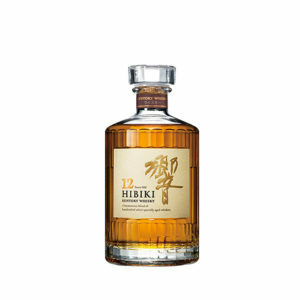 Malt whiskies of at least 30 years old are carefully selected from Suntory's most treasured, longest-aging casks. 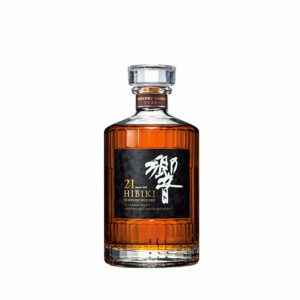 Then, mature, grain whiskies aged over 30 years are painstakingly examined and blended with the malt whiskies. 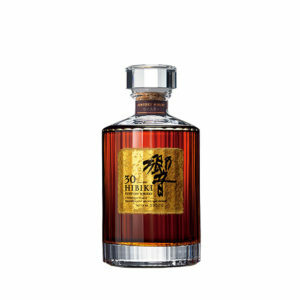 HIBIKI 30 Years Old is Suntory's most exquisite Whisky highly admired by the world's whisky lovers. 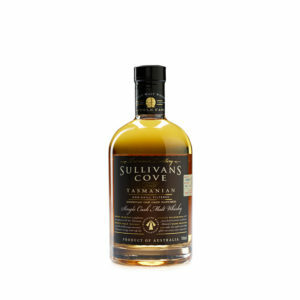 Sullivan's Cove is made in the Tasmanian Distillery and is producing a single malt whisky in a Scotch style. 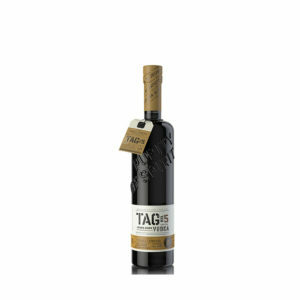 This bottling has been matured in ex-Bourbon barrels and uses water pulled from the surrounding rainforest.